Matt White self adhesive decor film is a flat white finish. Great for updating furniture, counters and vanities. D-C-Fix self-adhesive films are a collection of affordable home dicor solutions, which allow you to change an appearance and inspire a custom design with minimal effort. D-C-Fix's solvent-free films boast unique designs and patterns that can be used for home and office makeovers. Express your individual design ideas quickly and easily by applying the film directly to almost any flat surface for instant, beautiful and long lasting results. Application is easy: 1) Cut the film to the required size using the handy grid on the back. 2) Gently remove the backing paper. Apply to any dry, flat surface using a D-C-Fix smoother or cloth. Surfaces covered with D-C-Fix product can be washed and maintained with warm soapy water and can be easily changed for new designs. D-C-Fix products can also be used for arts and crafts, decorations, labels and much more. 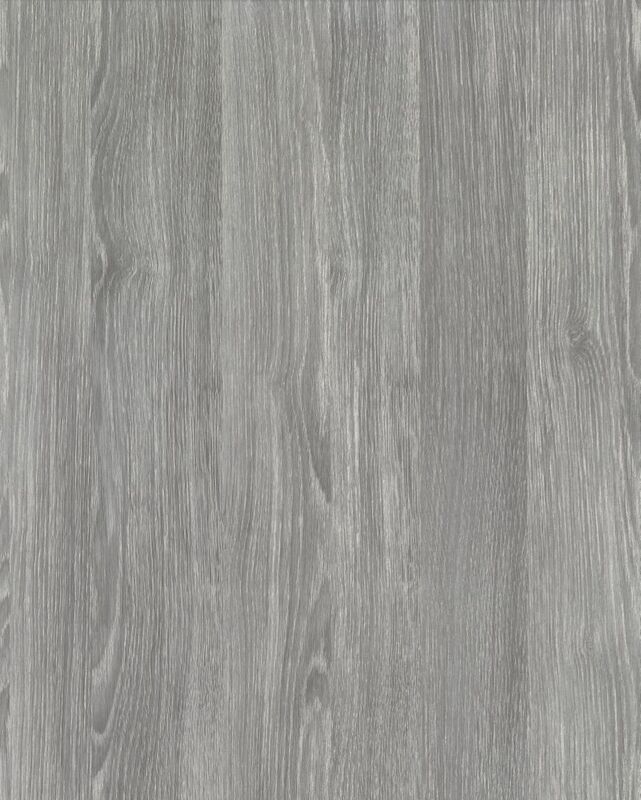 346-0587 Home Décor Self Adhesive Film 17-inch x 78-inch Oak Sheffield Pearl Grey - 2 Pack is rated 4.7 out of 5 by 3. Rated 5 out of 5 by Kirb from Great liner I love that it has wood like grains in it. The glue was really trong. I would use it for another project for sure. Rated 5 out of 5 by BO from Very easy to apply. HIgh quality. Very easy to apply. HIgh quality.